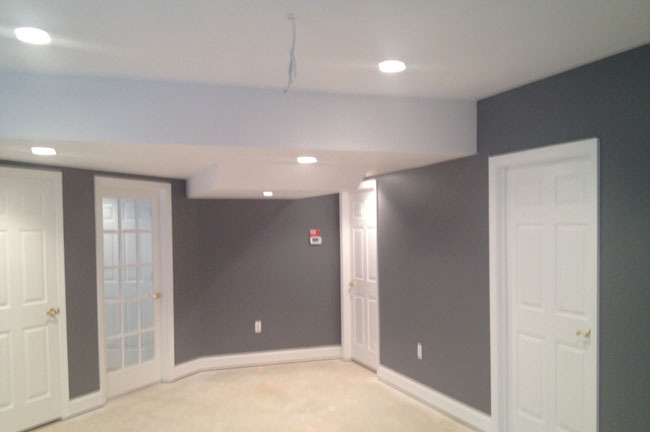 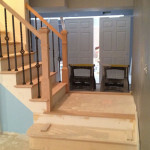 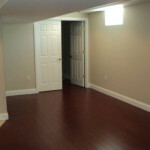 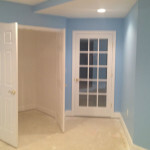 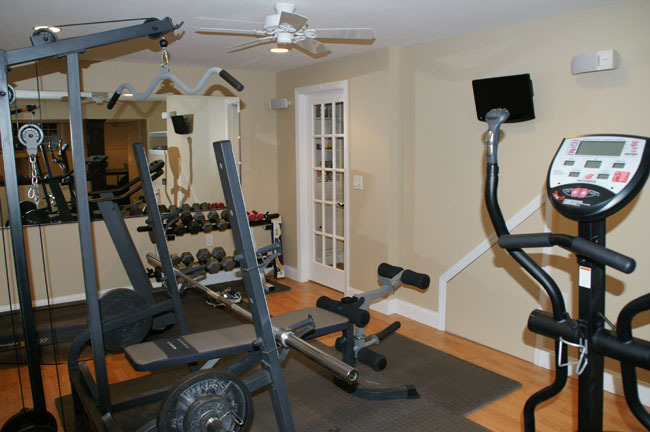 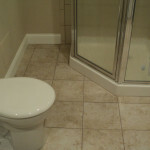 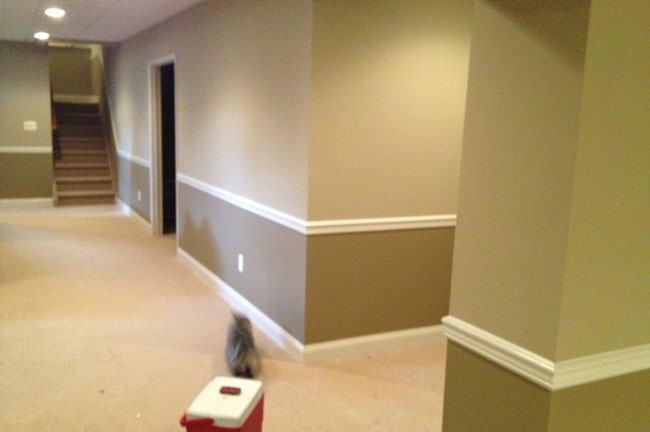 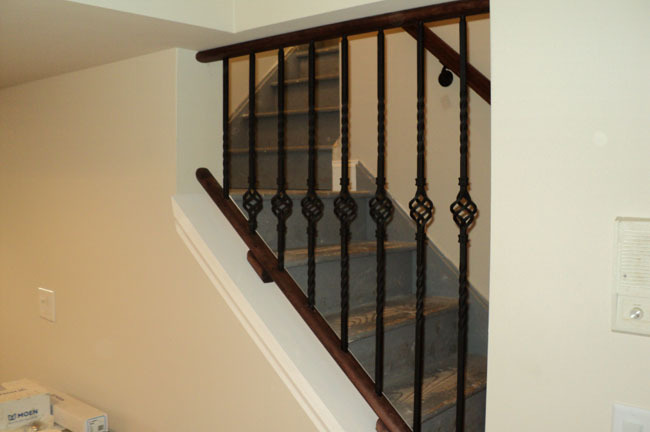 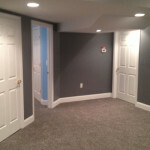 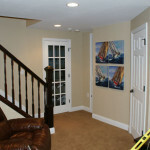 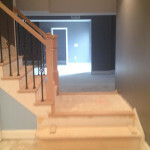 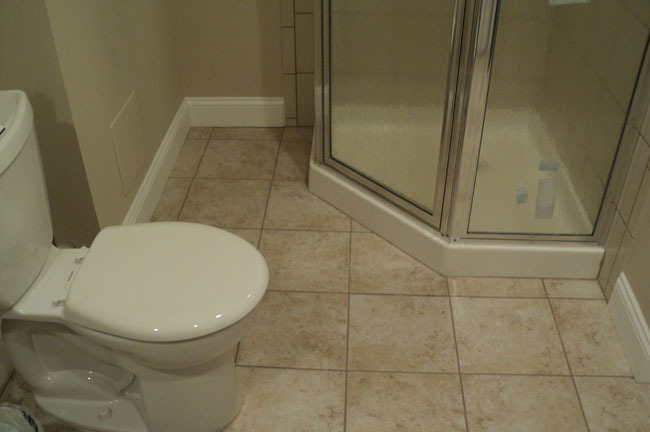 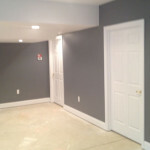 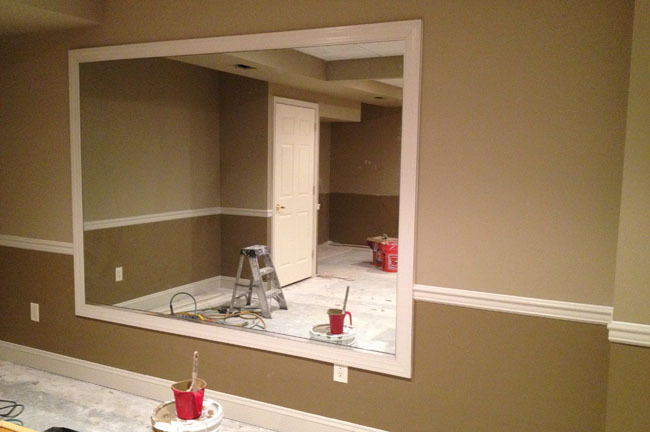 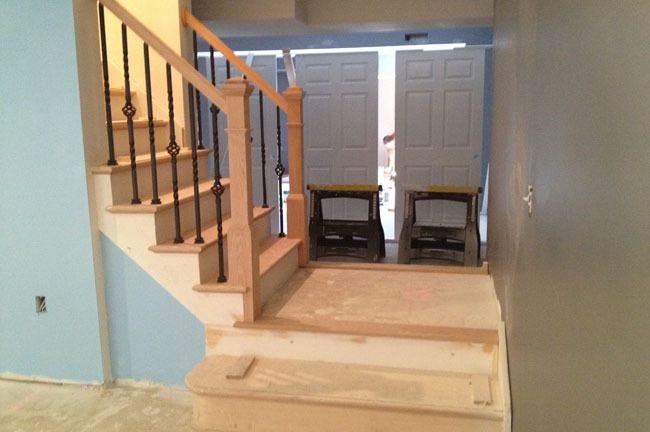 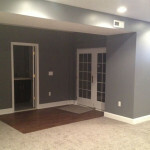 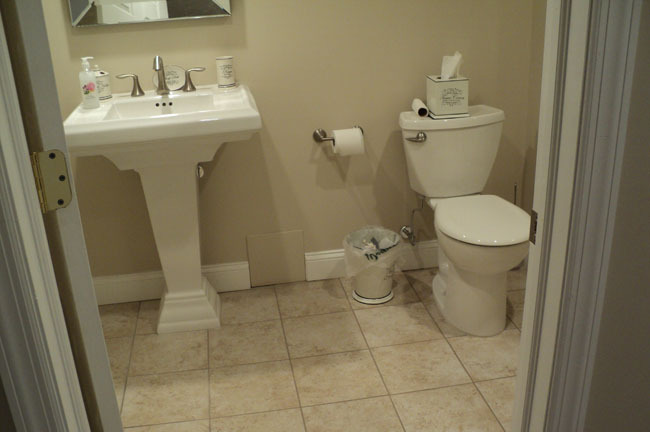 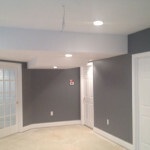 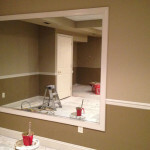 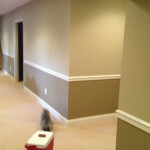 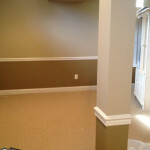 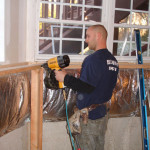 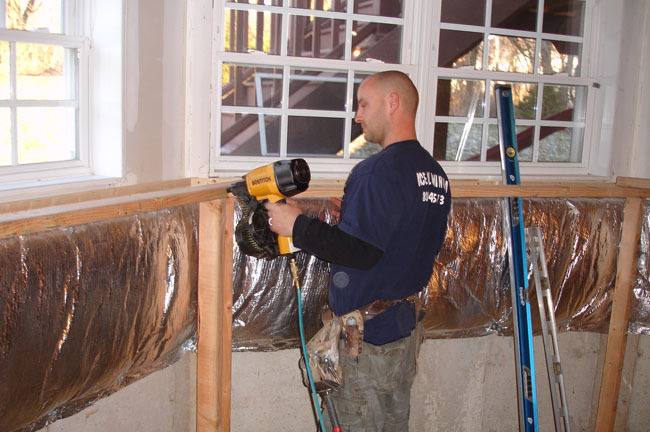 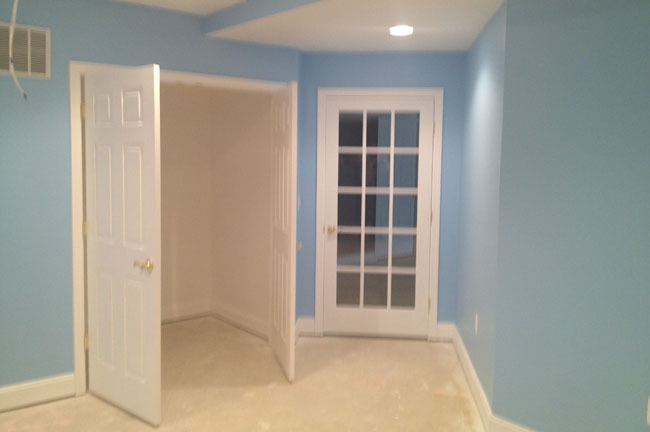 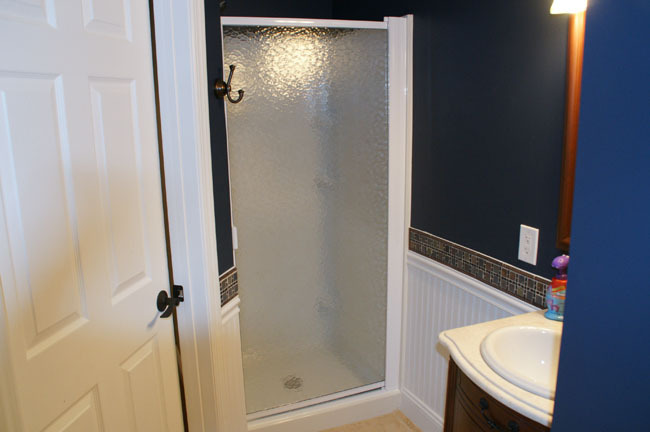 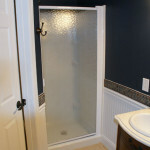 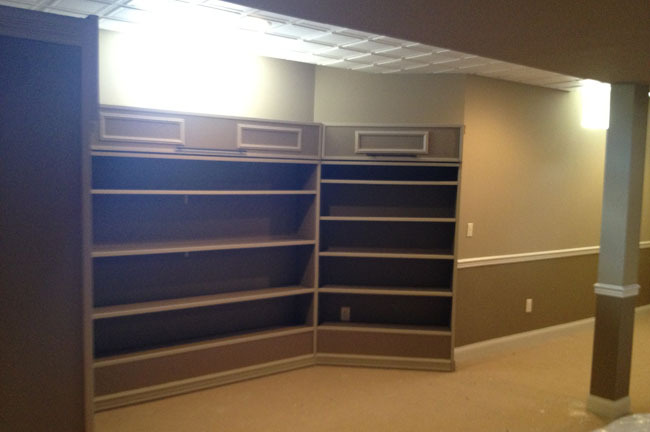 Ace Home Improvements is the top choice for basement remodeling, finishing and repairs in New Jersey. 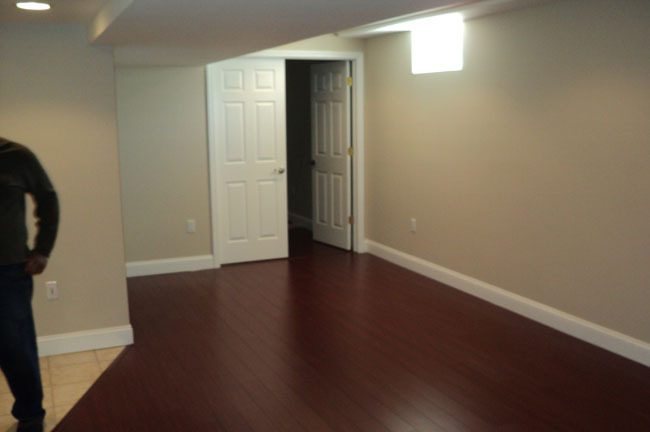 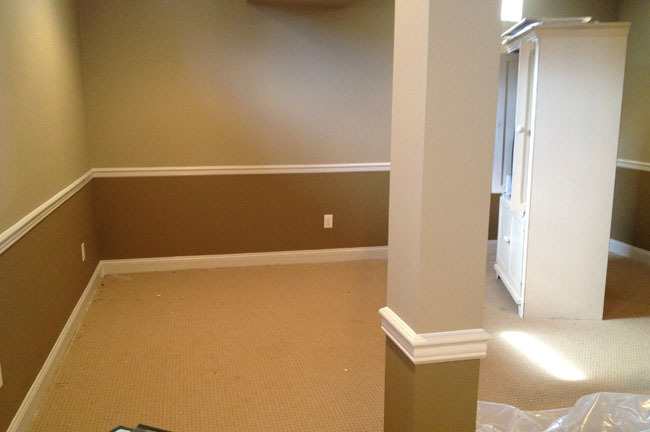 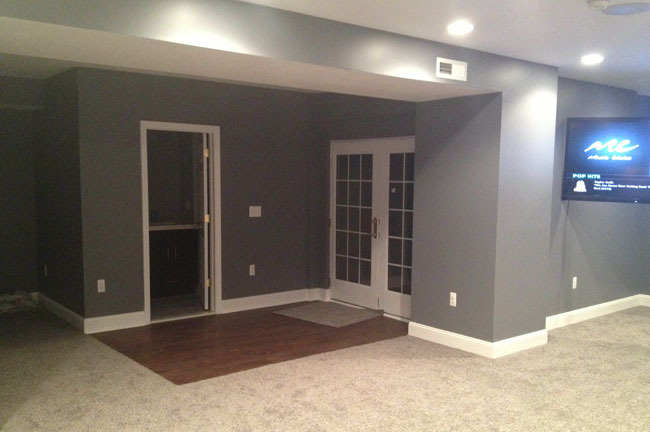 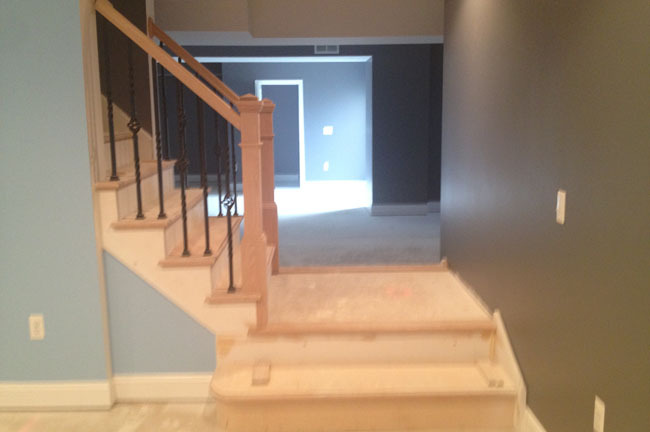 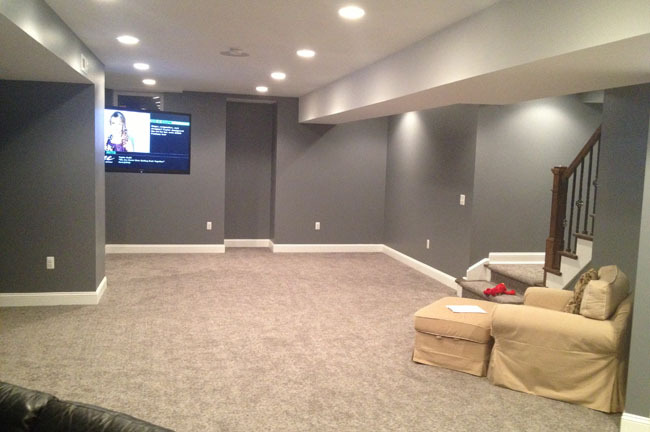 Whether you have a completely unfinished space that you want to turn into an additional living area, or you already have a finished basement that just needs some work, our team of basement specialists will work with you to get the results you desire. 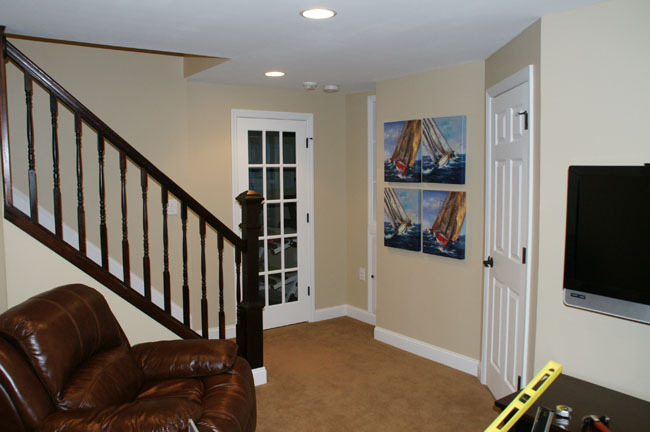 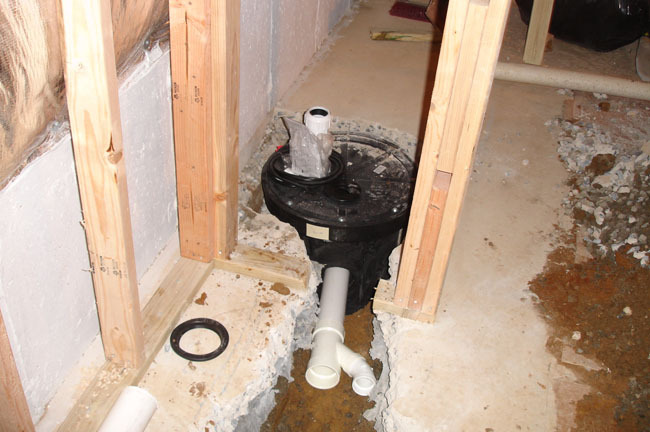 One issue that can occur with basements is flooding. 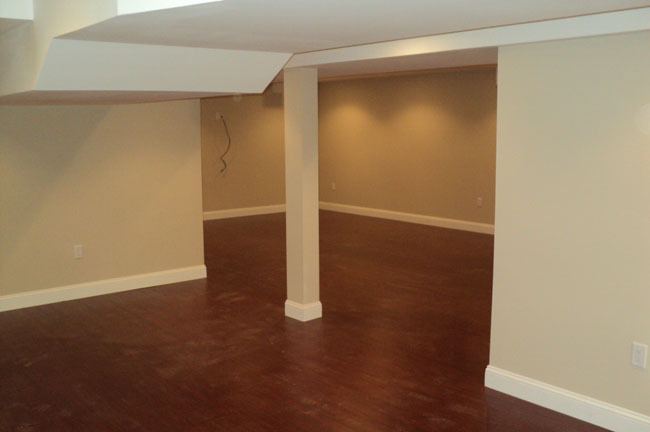 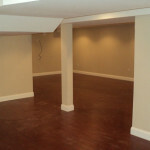 We can help clean up a flooded basement and return your space to its former state. 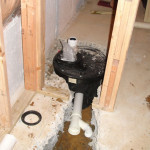 Additionally, there are certain precautions we can take to prevent future damage. 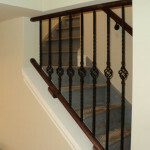 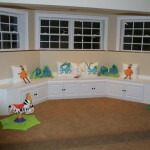 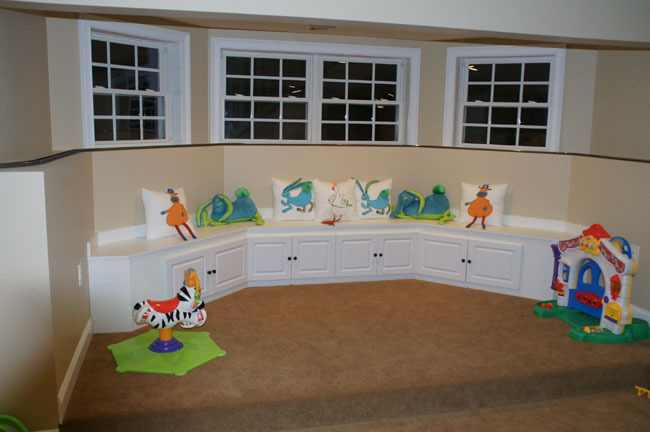 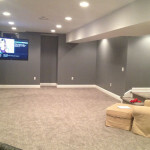 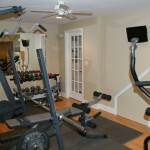 Ace will help design and layout your basement. 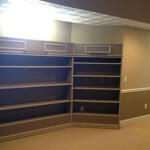 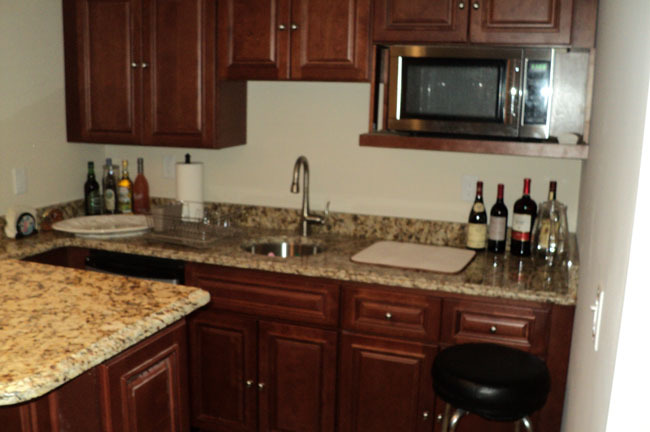 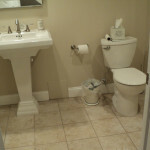 We can add bathrooms, kitchens, media rooms, and plenty of storage. 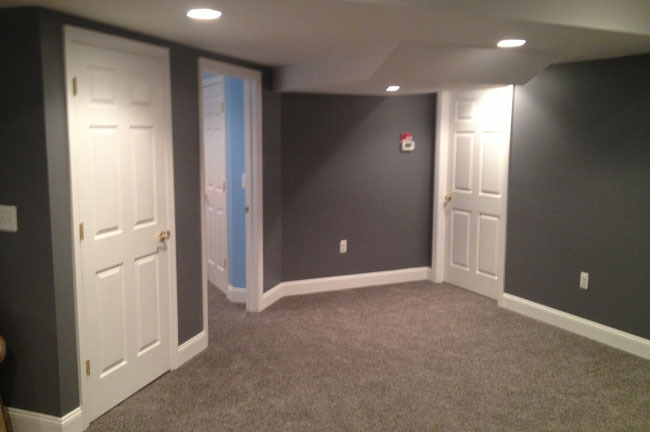 When you use Ace for your basements we take care of everything from the framing, sheetrock, painting, moldings, electric, flooring, heating & cooling and more. 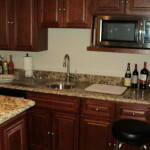 With our team of experts you can just sit back and let us handle everything. 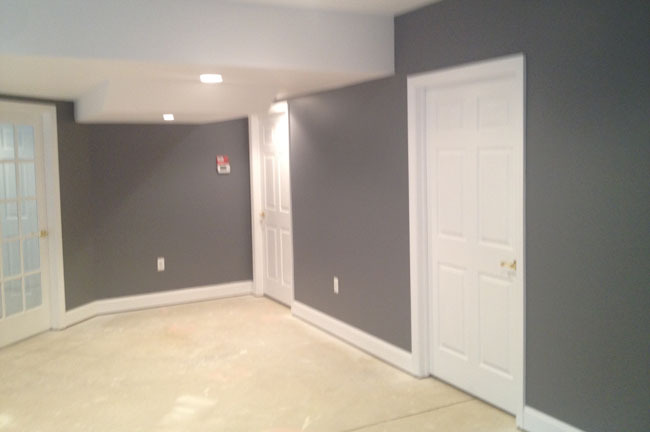 Whatever issue you may have with your basement, or if you just want to discuss the possibilities for remodeling, Ace Home Improvements can help you get started today.